When a mysterious artifact is unearthed at a remote mining facility in Russia, those who come in contact with it are infected by something beyond imagination, something terrifying, something that has but one burning desire - to feed on the flesh of the living as a way of spreading the infection. Jackson Cutter and his team of recovery and security specialists have been called upon before to put down such an outbreak, but it cost them dearly. Now Cutter lives on a boat in Barbados, lost in a fog of rum and tequila. 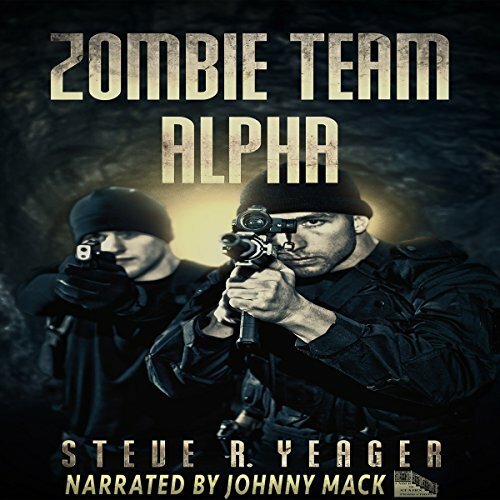 When remaining team members Kyle Gauge and Morgan Crow find him, they seek to persuade him to leave his extended vacation and return to the land of the living, because if he doesn't, it will quickly become the land of the walking dead. When a mysterious artifact is unearthed at a remote mining facility in Russia, those who come in contact with it are infected by something beyond imagination, something terrifying, something that has but one burning desire - to feed on the flesh of the living as a way of spreading the infection. Jackson Cutter and his team of recovery and security specialists have been called upon before to put down such an outbreak, but it cost them dearly. In 1925, Colonel Percy Fawcett and his son Jack set out in search of the Lost City of Z. They are never heard from again. Back from fighting zombies in Russia, Jackson Cutter was enjoying an extended vacation with his new girlfriend. 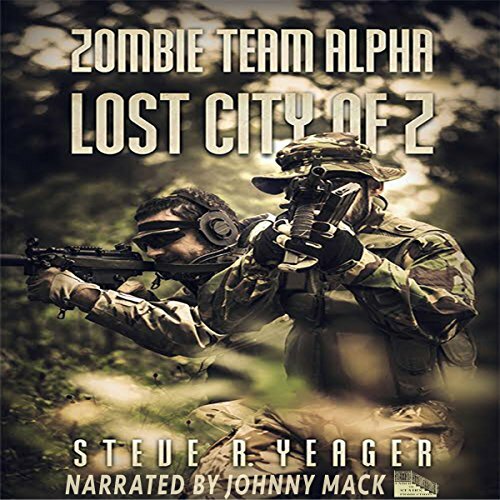 But when he and his team of specialists are hired to travel to the Amazon Basin and figure out what happened to Colonel Fawcett's ill-fated expedition, he discovers the true meaning of the Lost City of Z. Zombies.